That’s my latest MMM PDF newsletter. 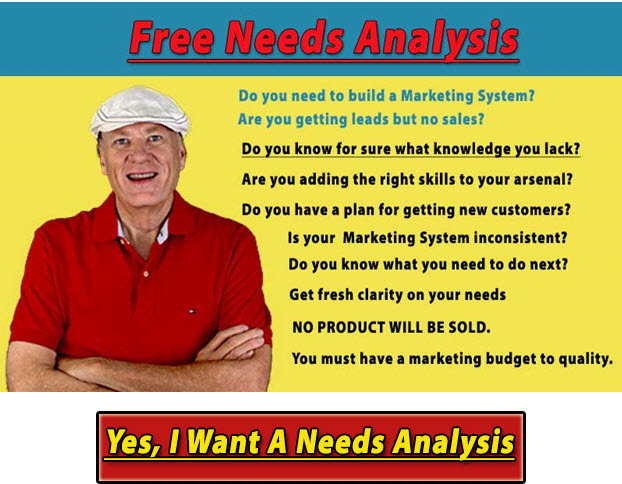 Here’s how to break down the key components to see why you are or are not making sales. If you don’t have sales or your sales are stalled, here’s how to analyze it. Facebook LOVES video ads! It can’t get enough of them. Now, I made a mistake more or less in this campaign that I’ll show YOU how to easily avoid. What does it take to make sales this next week? Normally, I write a newsletter but this week it’s a video. I slept like I was on a bed of nails last night, so the audio and editing on the video isn’t flawless. But the content is spot on.